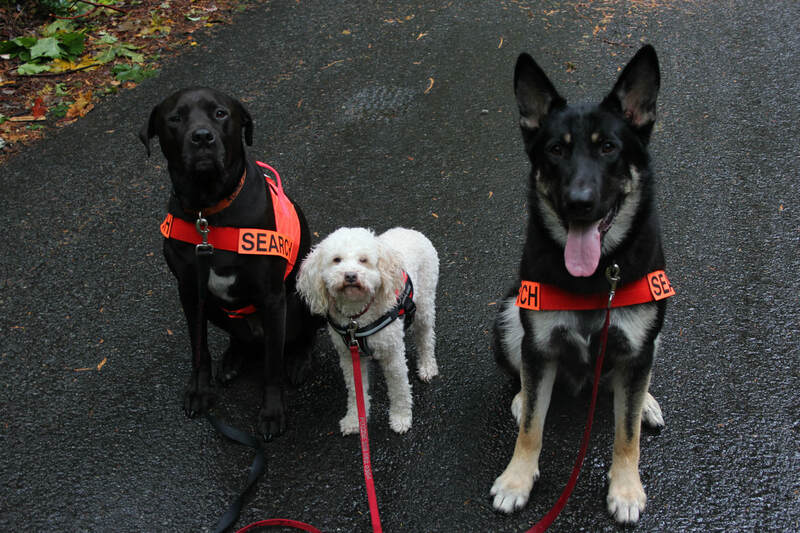 Three Retrievers Lost Pet Rescue can help find your missing cat or dog. September 27th, 2018: Please note: we are all caught up at the moment, but we often receive more requests for assistance than we can address in a reasonable time. In years past, business slowed down after the peak around the 4th of July, but this year it seems there are more lost cats and dogs than ever. I am trying to keep up with the requests, trying new ways to organize and address the backlog, and trying to train new people. It may take a while for us to adjust to these new demands. If you don’t receive a timely response to your request, I apologize for the delay. I really wish I could help everyone, but I keep falling farther behind. Please take advantage of the wealth of free advice on this page in the meantime, and I will reply to your request as soon as possible. With experience finding thousands of missing pets, we can provide advice, direction, search dogs, and equipment rental to increase your chances of finding your pet. Data collected since 2008 suggests you have at least a 70% chance of finding your lost cat or dog when you take the right approach. We can help you avoid common mistakes that might hurt your chances. Please fill out the contact form (preferred) or call 206-552-0304 for help. I try to help each person as soon as possible, but during periods of high demand, it may take a day or more to respond to you. This page contains a wealth of information about finding lost cats and dogs, and many people probably don't see all of the information because they are in a hurry, and also because it isn't organized as well as it could be. Try using the search box to look up a particular topic, such as Calming Signals, and you will probably find an article on the topic of your choice. Some day, I will try to create links to everything so that you can find the information you need in the shortest time. If your dog is missing, you will probably want to start with this free online guide to finding lost dogs. If your cat is missing, please start with this free online guide to finding lost cats. To read stories about lost pets and how they are found, please read A Voice for the Lost. In general, our area of coverage is 75 miles in any direction from SeaTac Airport. If circumstances allow, we occasionally travel farther. 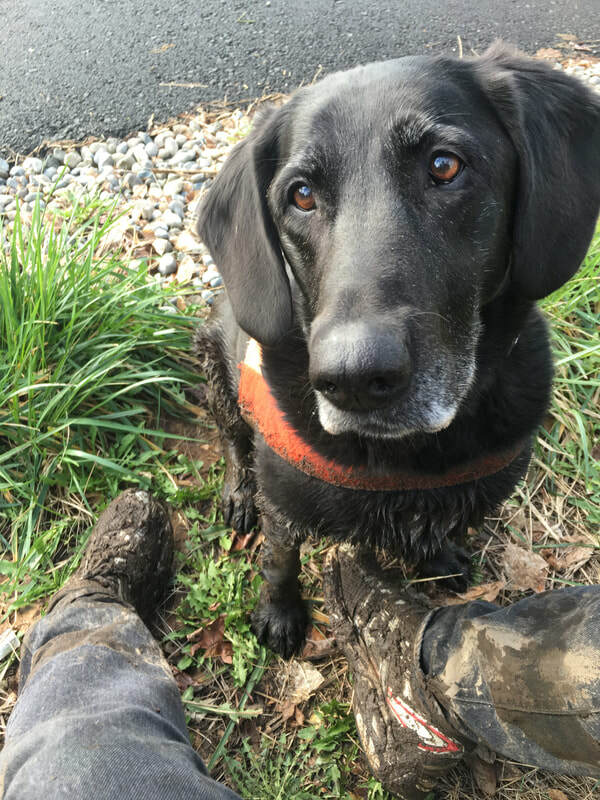 Beginning January 1st, 2018, the fee for the search dog will be $300. This is not really an increase from the original fee of $250, just an adjustment for inflation. Make your lost pet fliers interactive so they never become outdated. Books I've written about finding lost pets. You can instantly download an ebook telling you how to find your lost dog or cat. Other resources: Lost & Found Pets WA State. Lost Dogs of King County. Lost Dogs of Snohomish County. Seattle Animal Shelter. Regional Animal Services of King County. If you see a dog running loose, with no known owner, please contact Useless Bay Sanctuary for help.